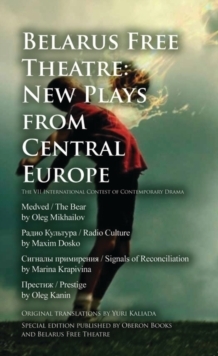 The International Contest of Contemporary Drama (ICCD) was set up by Belarus Free Theatre to encourage new writing and to promote Belarusian cultural identity on an international stage with the participation of artists across Europe. 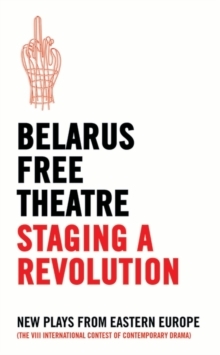 The contest will be held underground in Belarus, hidden from the authorities, and simultaneously in London, and means that Belarusian playwrights, who remain isolated in their own country because of the state policy on internet censorship and media control, and are banned from performing can be recognized for their work internationally, and have the opportunity to show their work free from state oppression.  This publication is dedicated to promoting the works of the winning playwrights.